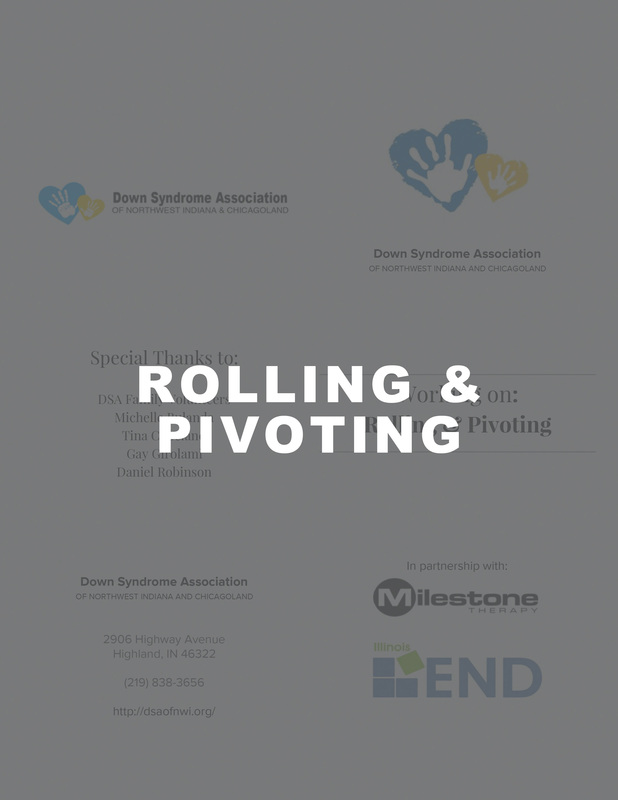 We’ve hired some of the best professionals in their fields to bring you educational material. 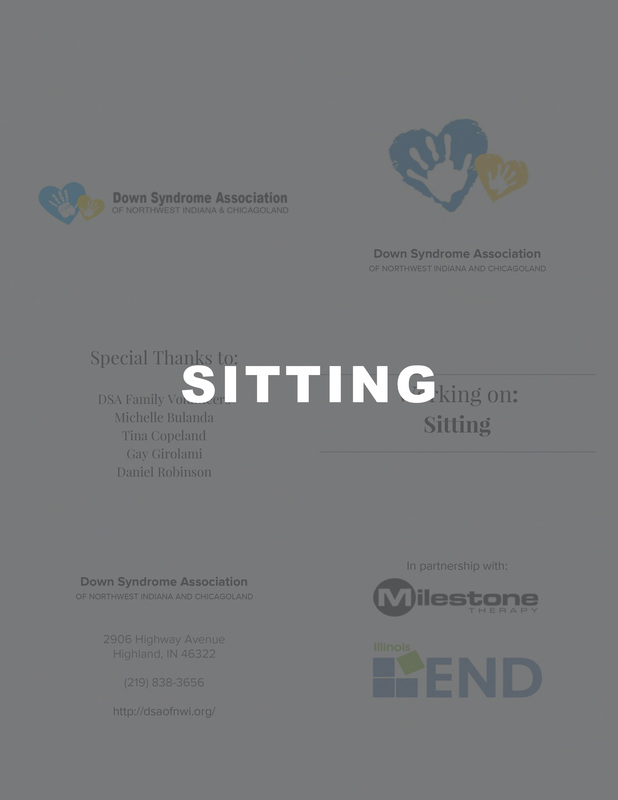 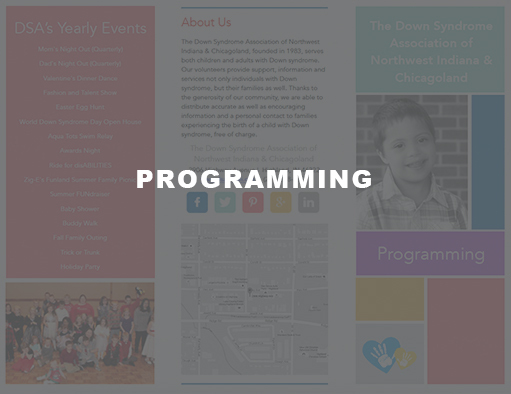 Click on the Down syndrome brochures to download their PDF files. 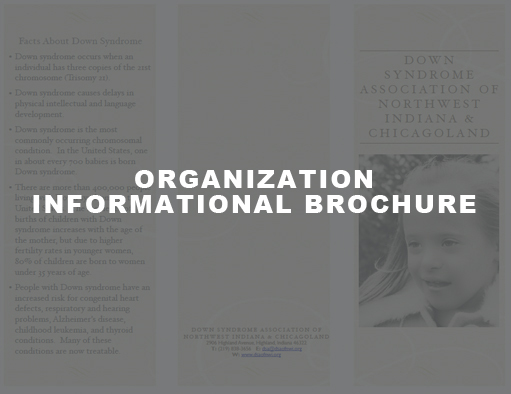 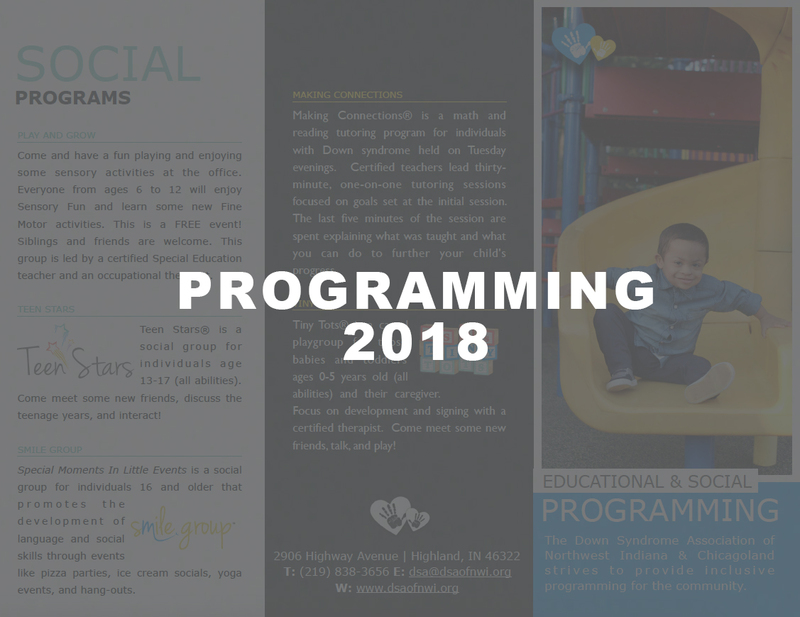 No part of these brochures or any of their contents may be reproduced, copied, modified, or adapted, without the prior written consent of the DSA of NWI & Chicagoland. 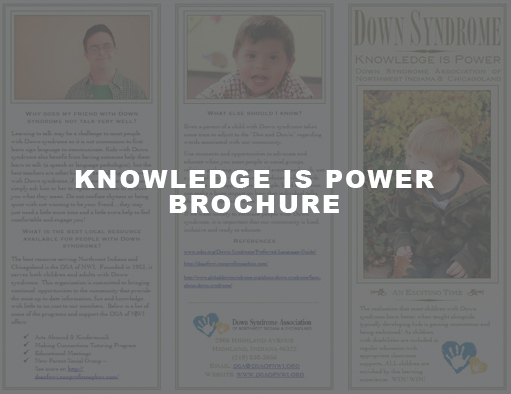 There are three types of Down syndrome: trisomy 21 (nondisjunction) accounts for 95% of cases, translocation accounts for about 4%, and mosaicism accounts for about 1%.